I’m pretty happy with how this swing looks despite not playing a round in over two years. The blurriness is unintentional but fitting. Last weekend we went on a little Spring Break vacation with some friends. 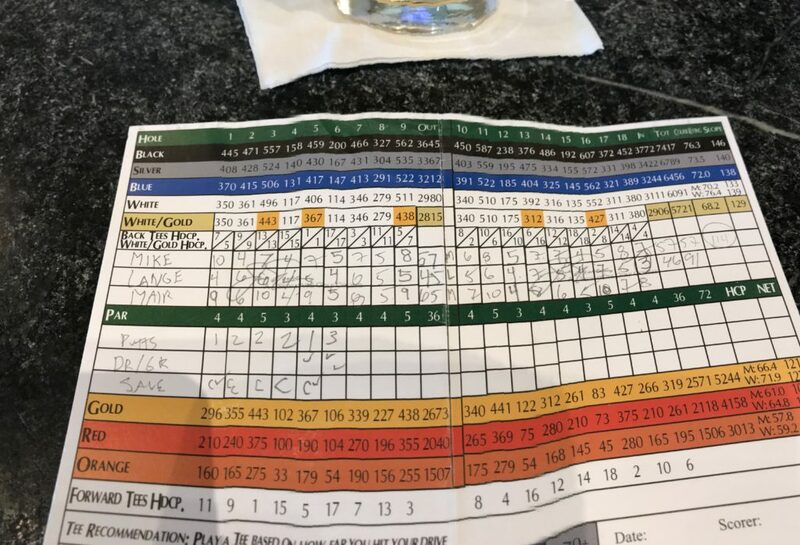 Over beers the night before our round I talked about how I could shoot a 112 (which isn’t good) any time I wanted to. Apparently I talked about it a lot. And then I came up 2 strokes short. Just like every other time I’ve played, I hit enough good shots to make me think I should play more. We’ll see.